The Leading the Journey to Performance Excellence: CEO Perspectives research project was a result of the 2006 Monfort Institute Summit in Bachelor Gulch, Colorado (Latham, 2008). At this summit researchers and executives worked together to develop a research agenda that was both important to leaders and of interest to the researchers. The top two topic categories from this summit were culture and leadership. The need for a better understanding of the leadership for performance excellence drove the CEO study which resulted in the development of the Leading Transformation Framework that is described in two journal papers. 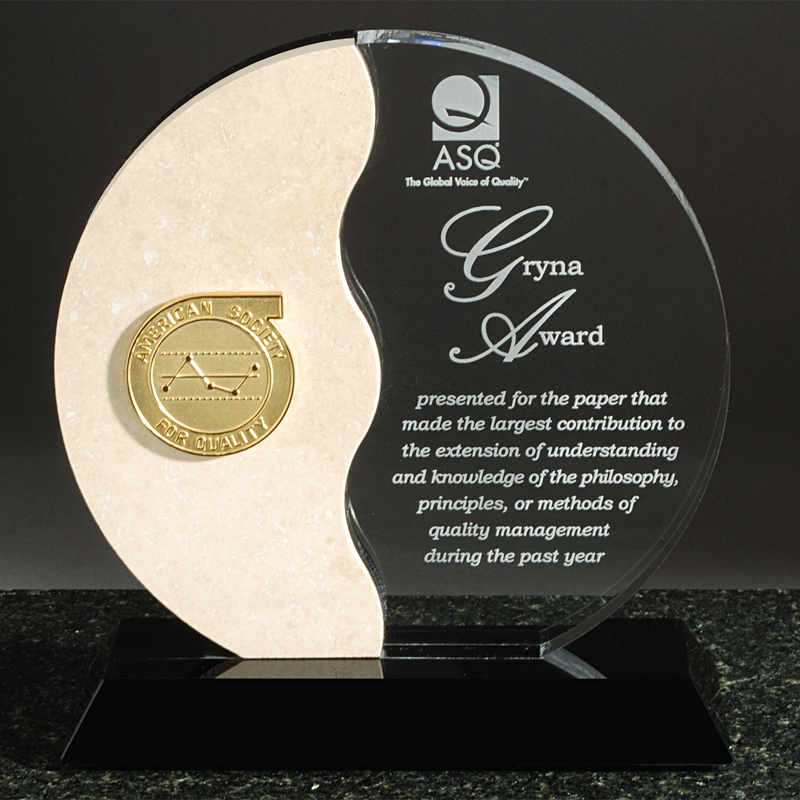 Two papers describe the results of a qualitative, multiple case study, that utilized grounded theory methods based on in depth interviews with 14 CEOs who lead successful organization transformations resulting in recognition as a Malcolm Baldrige National Quality Award recipient (Latham, 2013a and Latham, 2013b). A framework for leading the transformation to performance excellence (LTPE) from the top is described. The LTPE framework consists of 35 concepts organized into five categories: forces and facilitators of change, leadership approaches, leadership behaviors, individual leader characteristics and organizational culture. This initial research project is complete but it has raised many questions. It has generated several new projects including CEO attitudes and motivations, spiritual leadership, and servant leadership. I am currently working with colleagues on two of these projects exploring and testing servant and spiritual leadership theories. The design or redesign of organizational systems requires leaders become “architects” of their organizations. This 84-page eBook (PDF) is based on a combination of experience working with senior leaders to design and redesign organizations and research on CEOs who led successful organization transformations that created sustainable results for multiple stakeholders. The book describes the key elements of the award-winning Leadership Framework and provides an introduction to the “BIG” picture.